for $529,000 with 5 bedrooms and 3 full baths. 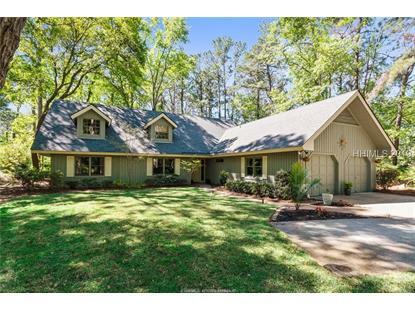 This 2,731 square foot home was built in 1981 on a lot size of 0.3184 Acre(s). A meticulously maintained home in Hilton Head Plantation with something for everyone. 5 bedrooms, (or 4 bedrooms and an office) and 3 full bathrooms, this home offers space to spread out! 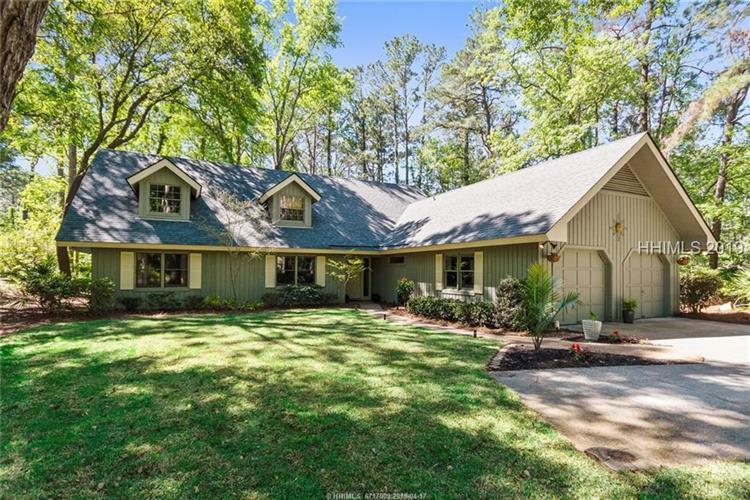 With a traditional floor plan and excellent bedroom separation, (3 down and 2 up) this home has smooth ceilings, a large mudroom, custom closets, whole house water purification system, wood like tile flooring, brand new carpet and new sod, a great screened in porch, quiet cul-de-sac location and fabulous privacy. Located close to Dolphin Head Recreation Center and the Spring Lake Pool, amenities and outdoor living are a walk or quick bike ride away.